A bakery which beat a discrimination case after it refused to make a cake with the slogan 'Support Gay Marriage' will not seek legal costs. News 8 February, 2019 . Written by Guilherme Souza. The “Gay Cake” case got a new chapter, the bakery from Belfast was judged in 2015 to have broken the law after it was sued by the Equality Commission for Northern Ireland, sparking a “gay cake” row. It’s owners, Daniel and Amy McArthur, who justified their refusal based on religious beliefs, won a Supreme Court case in October 2018 to have the decision overturned. 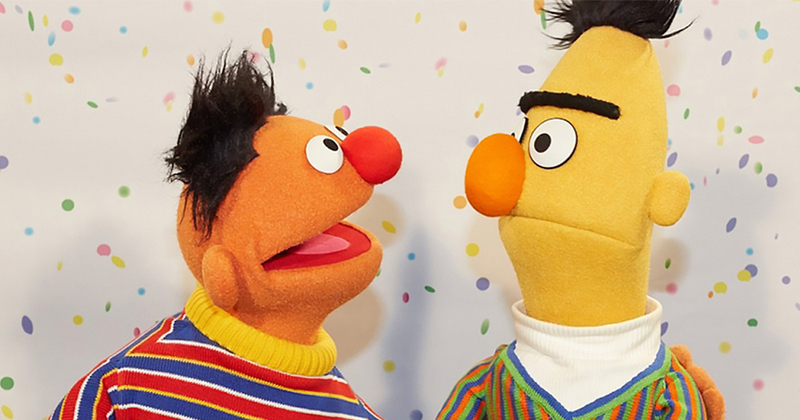 The ‘Gay Cake’ case started in 2014 when Gavin Lee, a member of LGBT+ advocacy group QueerSpace ordered a cake from the Irish bakery featuring Sesame Street puppets Bert and Ernie for a private function marking International Day Against Homophobia. At first, his order was accepted and he paid in full but, a few days later, the company contacted Mr Lee saying that they would not make a cake with the message requested. In the original court case, District Judge Isobel Brownlie ruled religious beliefs could not dictate the law and ordered the firm to pay damages of £500. He added: “This complex case involved significant issues of wider public interest, including balancing the requirements of discrimination law and human rights. “It has strong parallels with a case we supported in 2013 where the Christians lost. “In that case, we argued that each side should pay their own costs because of the wider public importance of the case and because both sides were supported by third parties. The McArthurs had declined to make the £36.50 cake because it conflicted with their religious beliefs. Belfast County Court originally ruled it broke political, religious and sexual orientation discrimination laws. The Court of Appeal in Belfast then supported the decision before it was overturned by the Supreme Court. Mr Hart added: “The case was always going to cost money to defend. “Even if you win you never expect to get all your costs back and you may get nothing. 8 February, 2019 . Written by Guilherme Souza. ← Pilates 101 - All You Need To Know!